Is there any humans being who don’t like Ice Cream. It’s hard to find such. During the summer season, we all feel excited whenever we see ice cream in front of us. Now the thing is that, we all scream for ice creams. 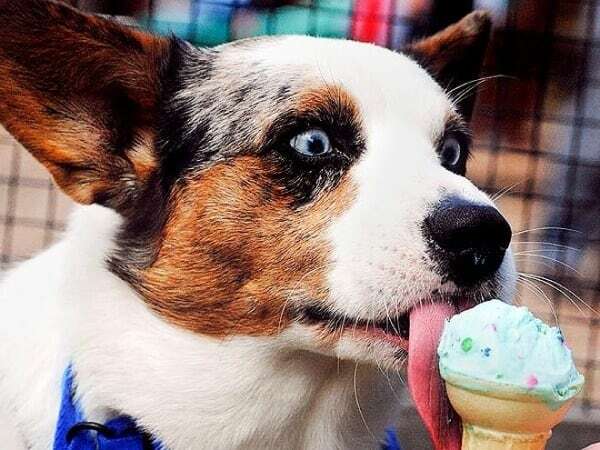 But have you ever thought how your pups feel about Ice Creams? No perhaps you can’t get that idea. Actually, most of the people think it’s bad to give ice cream to our dogs. 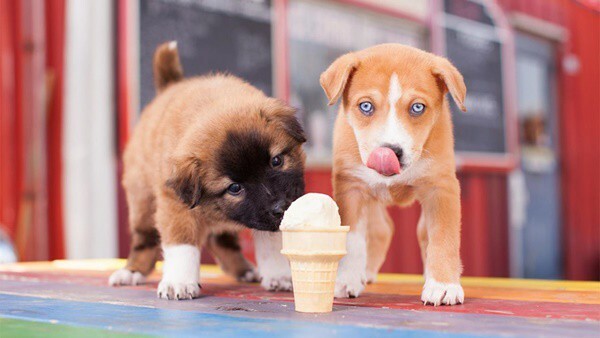 The matter is true but there are some ice cream recipes that you can share with your pups without any risk. So let’s know about it. 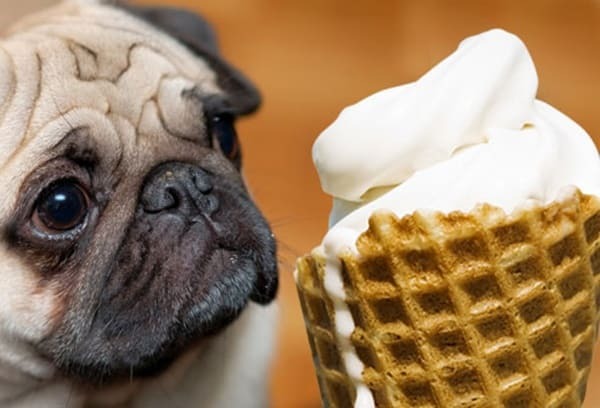 If you are buying Ice creams from retail stores, it suggested not to share that ice cream with your pets. 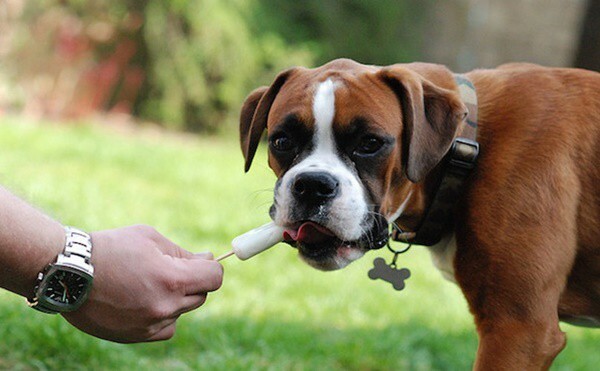 If you really want to give your pet a sweet chilled treat during the summer time, you will have to make ice cream at home. Those who know to make ice cream at home will find it very easy but if you really don’t know how to make Ice cream at home, there is nothing to be sad about it. Making ice cream is really a very easy process. 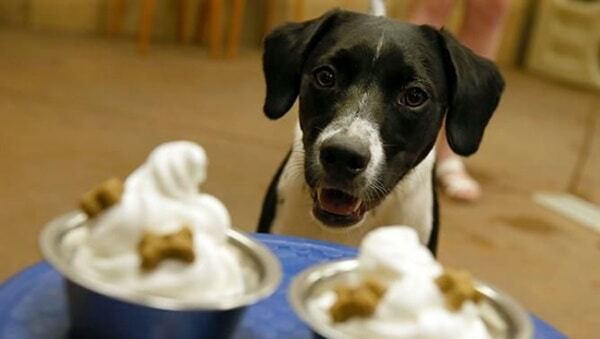 So let’s know how to make ice cream at home that you can easily share with your pet. 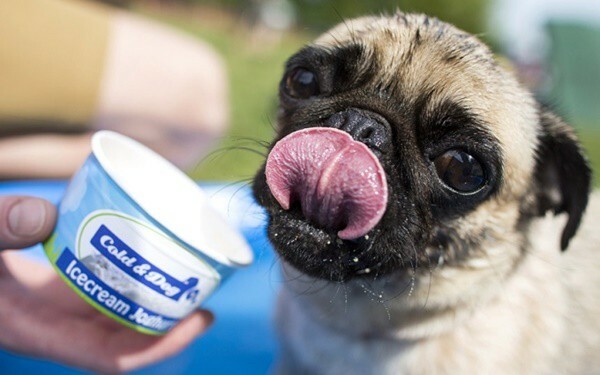 Actually, its quiet true that dogs have a certain kind of allergies with milk based products. This allergy generally causes severe digestion problem and stomach upset. So you should always avoid the ice creams that you generally eat. But now we will know about a recipe that you will solve all your purpose. Here you will need plain yogurt, ¼ cup of water, 1 cup peanut butter, 1 banana, 1 cup blueberries, 1 teaspoon honey and ¼ cup carob chips. All you will find in the market and are quiet common substances in the house. Now the basic procedure by which you will make the ice cream is first of all, you will have to mix up the yogurt and water nicely. Now the next take all the ingredients together and blend in the mixer. Continue the process until it blends smoothly. Now mix the yogurt and blended material and stir it nicely. Once the full and final mixture is ready, now you will have to take an ice cube tray and fill it with this mixture. Out the tray into the freezer and leave it for some hours or even a night. Now when you will give your dog the treat take two or three cubes out from the tray and out it in their eating container. Store the rest in the freezer again. 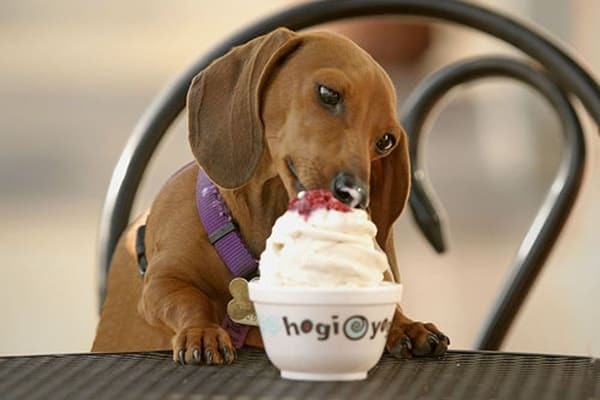 One thing you will have to remember that you should never add sugar in the ice cream you will be giving to your dog. Sugar is not at all good for the dogs. Some people will suggest you to use other milk products instead of yogurt but we have said above that dog’s are very prone to allergies when they consume dairy products. But the only thing that they can have is the yogurt without any side effects. 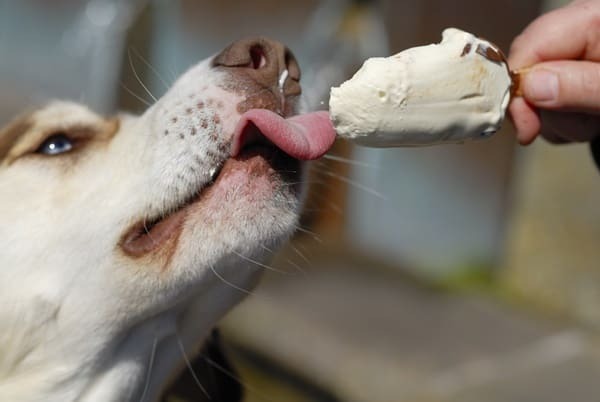 So now, it’s time to make this wonderful ice-cream recipe for your dog, as they will love it in the sunny days. 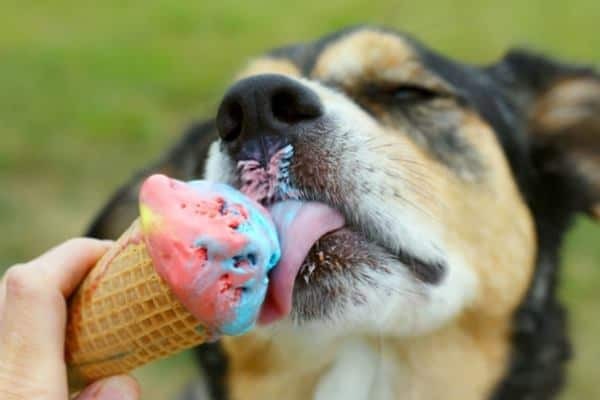 Another thing you should remember that never add any type of essence in the ice cream as because it may be harmful for your pet. Instead, you will have to use natural products. 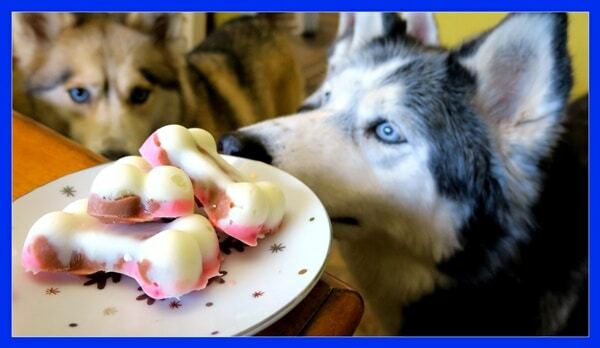 Now you will really, how fun it is to make a treat for your dog on your own. It’s really a great experience. 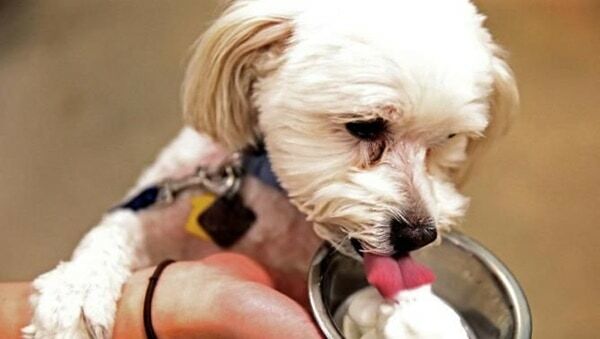 Making ice cream at home and that also for your dog is really something very interesting.